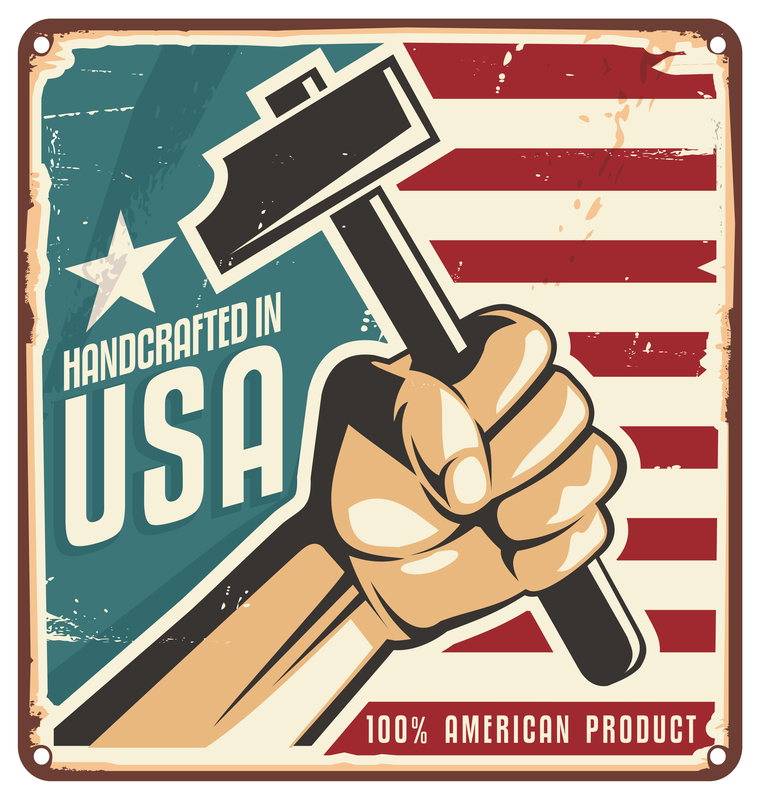 The Veteran Flag Display Case is a beautifully crafted, solid wood flag case made in the USA. 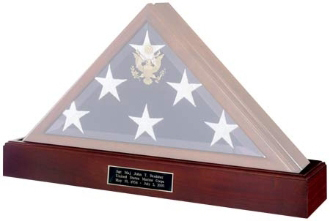 The Veteran Flag Display Case is a beautifully crafted, solid wood flag case made in the USA. This high quality, impressive case is available in Golden Oak finish-solid ash, Exquisite Cherry finish-solid maple or Heirloom Walnut finish-solid walnut and is designed to hold a 5ft x 9.5ft burial flag. Features: Solid wood with your choice of a Golden Oak finish-solid ash, Exquisite Cherry finish-solid maple, or Heirloom Walnut finish-solid walnut. Glass Front. Removable back panel for easy flag insertion. Wall mount included or case can be free-standing. Dimensions: 25 3/8"(W) x 12 5/8"(H) x 3 1/4"(D). This flag case is designed to hold a 5ft x 9.5ft flag. Made in the U.S.A.